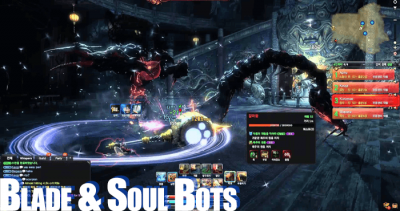 The Leading Blade And Soul Gold & Blade And Soul Power Leveling Seller - Blade-soul.com! Just want to make you aware that they are interested in getting feedback on the forum and have said plenty of times in their livestreams. Will there be versions of the current purple dungeons as 2mans? There is an option in the party creation mode to make it 2man, so why are there no 2man dungeons? Will there be versions of the current purple dungeons as 2mans? Would we be able to get them soon if possible? Solo options for dungeons would also be nice as-well. Good way to farm stingers for those who cannot find competent parties. DPS meter and Spectator mode was suggested by NA and EU players and they are adding these features. They speak to team bloodlust and have direct communications with them. If something is generally wanted they are able to add them. It doesn't take much to scale down a bosses exp and add a loot table. Then toggling it to the 2man run. 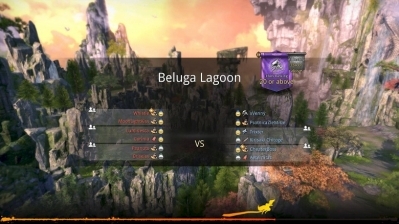 Allow it to be server based rather than cross server giving more community play. And tada, done. No translations needed, don't add the daily to it either so people still need to run in big parties and you're complete.It wouldn't take much work, and I can see it as a benefactor to the game and allows different types of game play.Maybe not. They changed a lot in our version to suit our needs compared to other versions. Flip a switch? No. Various testing is needed along with translation checks (which yes, they did rush the game out to please dying fans but they are working on it). Business models, etc. Game files are the game, not the changes they made specifically for our client. It's the base for everything. They are testing the waters for it in the other regions before bringing it here. They are most likely seeing community reaction to the current content before adding it in. It actually isn't even required for these current dungeons, if at all. KR has the team working there, which is why they get ALL patches first, good or bad. I am unsure if other regions have it, and if they do its because they're further in gear and updates compared to us. They made things harder, they changed gear and level requirements. Things needed for upgrades. They want us to be high geared and ready before the Tournaments, what do you honestly expect? Also, they fix gameguard, some people are having issues others aren't. If you fail to report your issues about gameguard to them then of course they cannot fix it. They remove it and add it in.Removing the weapons, you mean the ones at Soulstone plains? They weren't added in KR until everyone had over 100k HP so they coudn't be one shotted. It's good that they are gone. And bots? No issue with them, NCsoft ban loads daily and get rid of them as good as they can with their team, I think they are doing a smashing job myself. Feel bad for them getting all this slack from players such as yourself and many in this community. They work hard and try and get players what they want and deserve. Maybe they are a bit transparent, and they could discuss and give more input on threads but that's the only thing I see which is lacking. Their support team is extremely helpful as-well if you don't go crying like a *cricket* to them. A DPS meter is for those who would like to see their DPS. An OPTIONAL feature. It'd be good to know where people can improve to their dungeon runs and is a good indicator for those who can be more beneficial to a party. Those who aren't doing enough DPS can then learn from this and try and beat their scores. Of course people will be asshats and ask for specific DPS requirements, but sod 'em. Yes, our markets are different. DPS has been heavily requested here but they need to see how the community handles things before they add it in. KR in particular has an extremely nice and caring community who help each other out, here.. it's mainly "mememe" but that's another topic entirely. You are aware that the RNG boxes REDUCE prices of in-game materials right? So, the wallet warriors can get what they want quick and be maxed gear... but if you are maxed gear and don't know how to play you won't last long. 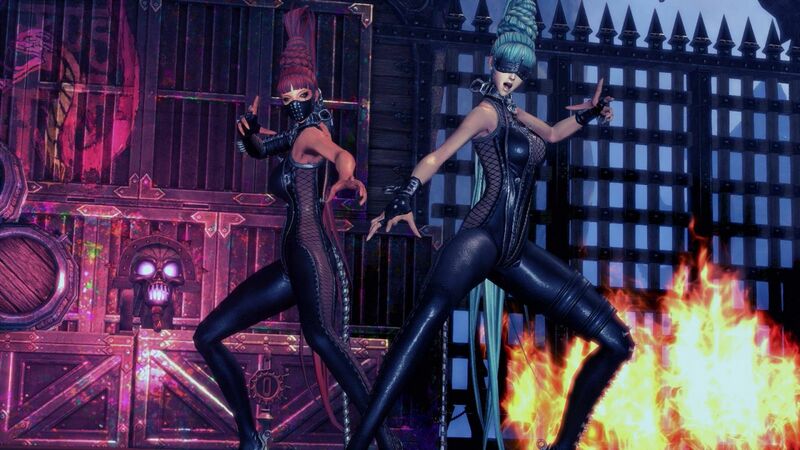 I do agree with being able to buy elements, but they are so easy to get by just farming Profane Jingashi and getting weapons from boxes with keys you get from dailies and you're sorted on powder. I've made over 100 elements myself. They are easy to get, they aren't difficult. I find the grind extremely fun.. sometimes not so fun when you fight bosses for 10/20 minutes and get... 1 stinger, but still fun nonetheless. Maybe you could contact support and give them some information and tips on what they could do to sort out their game guard system? I'm not into that type of stuff so I do not have as much knowledge, but the problems are only affecting some people, not all. The problem with people like you, and the majority of the community is you complain about things but you never offer solutions in which they can do to sort out and rectify changes they have made. Or what they can do to improve. 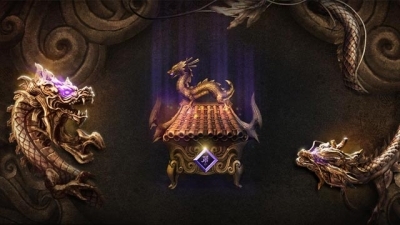 I'd like to be able to spin a wheel with a 1 in a 100 chance with valor stones (and only one or 5 a day) to get a Hongmoon Gem RNG box to then get a random gem out of there. We truly understand your frustrations about the gold sellers and bots and hopefully we'll resolve that issue sooner rather than later. 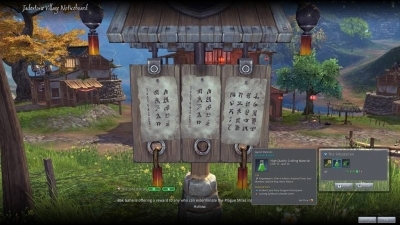 New players will get a second weapon after you reach the Bamboo Village from the storyline quests. This weapon should be kept and upgraded for a long time. 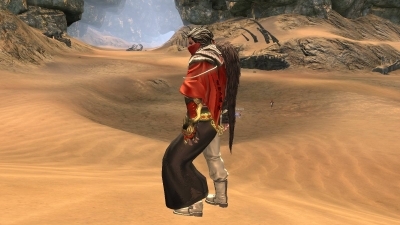 No need to replace it, as it will remain as the strongest Blade And Soul item u have with very little work. 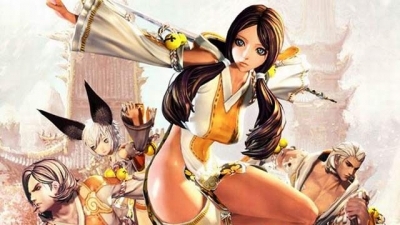 Blade and Soul is a Korean martial arts MMO that utilizes fighting as its predominant source of leveling up. Different from other MMOs focused on magic and fantasy, Blade and Soul will be releasing in North America and Europe on January 19th. I'm trying to explore as much content as I possibly can before this final beta wraps up but only joined this lovely game during Closed Beta4, so I'm still at an early stage of learning. Sin block every 8 secs pretty normal.we have to defend our self right n 8 secs not long not short.